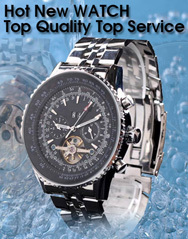 Dealing in a range of quality antique and vintage timepieces including Rolex, Omega and military watches. Vintage style watch straps. Professional and reliable service. Established 1991.